It's too late! The living dead have already taken over the world. Your brains have been devoured. 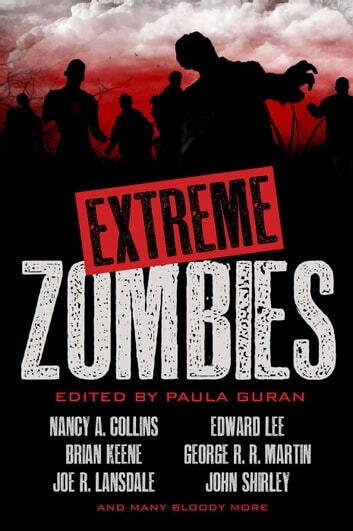 Nothing is left but spasms of ravenous need—an obscene hunger for even more zombie fiction. Forget the metaphors and the mildly scary. You want shock, you want grue, you want disturbing, gut-wrenching, skull-crunching zombie stories that take you over the edge and go splat. You want the bloody best of the ultimate undead. You have no choice . . . you . . . must . . . have . . . Extreme Zombies!